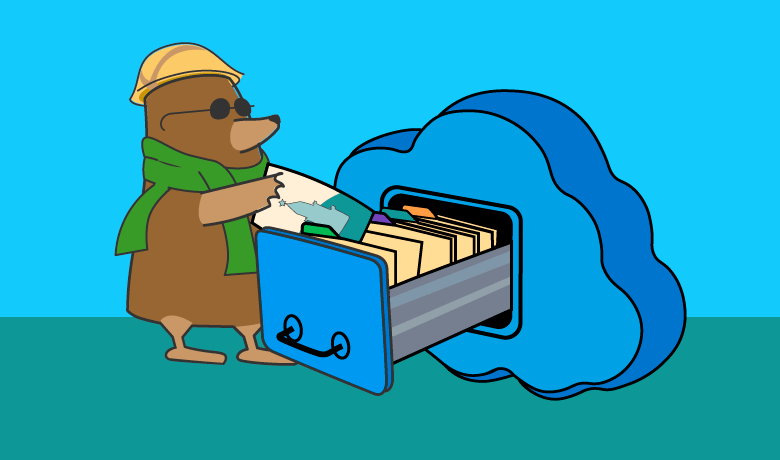 Keep your photos safe and secure by storing them in the cloud with our guide to choosing the best photo hosting. 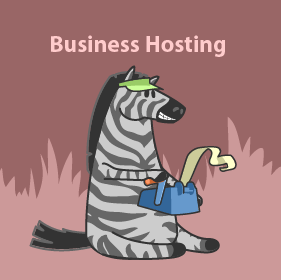 Photo hosting services are no longer reserved for professional photographers or serious hobbyists. If you’re taking photos that you’d like to share securely, make publically available, and safely store for eternity, you need photo hosting. The rise of the smartphone has put a powerful, feature-rich camera into the hands of almost everyone. From selfies to breathtaking panorama shots, it’s safe to say that the number of photos being taken each day has increased considerably. Now that photos have gone digital, it’s easier than ever to store and share your pictures online. However, when it comes to keeping them safe and controlling who can access them, it’s vital that you choose a good photo hosting service. Just as the popularity of digital photography has increased, so too has the number of photo hosting providers. With so much choice, there’s never been a better to start using a digital photo hosting service. But with so many options to available, how do you know which service to choose? 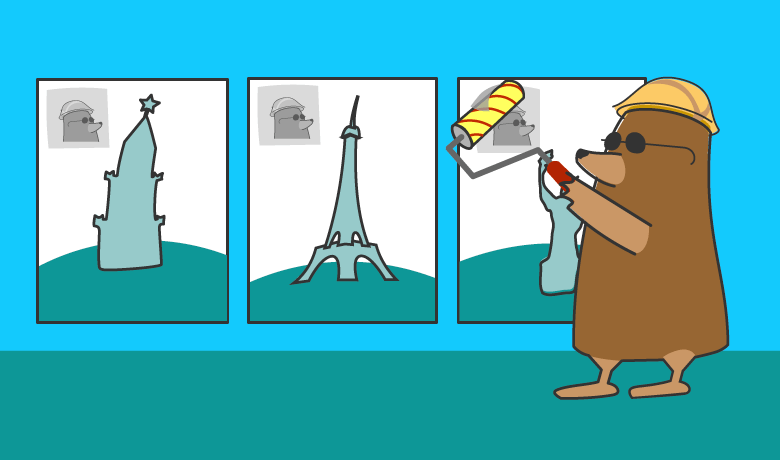 That’s what we’ll cover in this guide to finding the best photo hosting service for your needs. Unlike blog hosting, photo hosting is focused primarily on the safe storage of image and video files. The best services will offer a cloud-based solution for users to upload their photos to, offering three main benefits. First of all, being able to upload and store photos in the cloud frees up vital space on smartphones, digital cameras, and computers, while ensuring the files are only ever a click away. Secondly, using a photo hosting service makes it easier for people to share their images and videos with their family and friends. Thirdly, photos and videos stored in the cloud — or on remote servers — are protected against the loss of smartphones and other devices as well as the corruption of memory cards and hard drives. However, photo hosting is more than just photo storage. The best photo hosting providers offer much more than just storage space on the web. Photo hosting also takes image storage a step further. These services often provide their customers with the ability to create photo galleries that they can make publicly available, share with specific people, or keep private. One point to note is that it’s easy to confuse photo hosting services with some of the social networking sites that are image specific. Sites like Flickr and DeviantArt allow people to upload and store photographs online; they even allow you to share your work. However, they differ in the fact that they are more community-based services. They are focused on the social aspect of photography. True, many professional and amateur photographers use these sites to get their work out there, however, they are not the best photo hosting services for everyone. In the past, there have been violations of copyright infringement and creative commons licensing. Dedicated photo hosting providers give you the features and services that make storage, sharing and even selling your photographs extremely easy. Who is Photo Hosting For? Contrary to what some people may think, photo hosting is not only for professional photographers. True, many professional photographers rely on the best photo hosting sites. However, amateur photographers and hobbyists alike also find plenty of uses from these hosting providers. For the professional, a photo hosting site serves as an online art gallery. They are able to upload their photos and share them with potential buyers who may wish to use them on web or print projects. Some photos are even sold as artwork for the buyer to print and frame. For the pros, there are even licensing restrictions that you can include so that buyers understand how and where they are allowed to use your images. While the amateur or hobbyist may not be looking to sell their images, photo hosting sites give them the opportunity to share their work with others. If they are looking to share their images with friends and family members the best photo hosting will allow them to lock their files and place them in private libraries or galleries. If the need arises, they too can share their work publicly to get feedback from the community and possibly even sell a few of their photos. The decision to use one of the best photo hosting options over a free, photo sharing social network comes with some clear benefits. One major benefit of opting for a true photo hosting service is that you retain full ownership of your files. You often have access to detailed settings that control who can access your files. 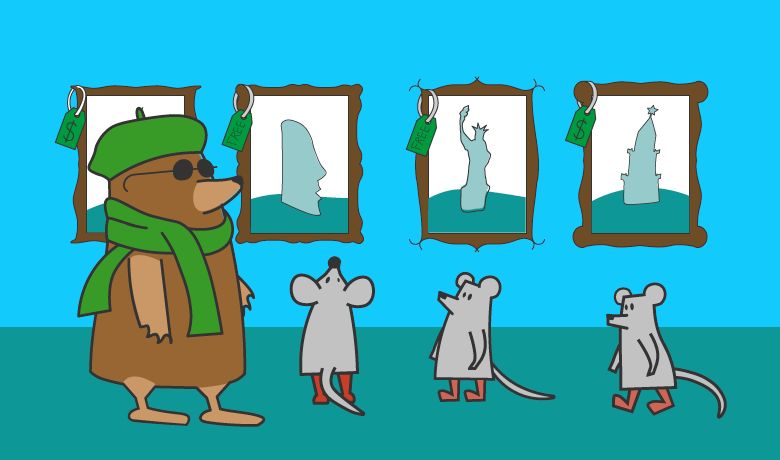 You might even have the ability to showcase and sell your work to others. Photo hosting plans offering this service will help with the process by allowing you to determine the licensing, the pricing and even provide a choice of file sizes for customers. Another benefit of using a good photo hosting service is the ability to organize your photos effectively. You have the ability to set up galleries based on a theme, location or any other method of organization. You can also tag photos to make them easier to find. Of course, if you don’t want your photos accessible to everyone you also have the ability to set up private galleries. You can invite specific people to view your work if you desire. Photo hosting providers also make syncing with your cameras and other devices very easy. Services like Apple iCloud provide users with access to photos from any device at any time. Since the photos automatically sync with their account, it’s easy to free up space on smartphones. However, every good photo host should offer an app that will work on the most common devices. 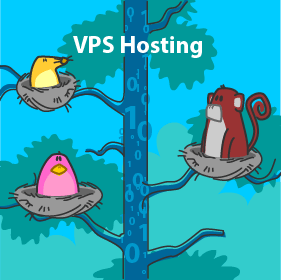 Finally, photo hosting providers configure their servers to meet the needs of their customers. Dealing with multimedia files, that can sometimes be rather large, they know how to optimize their servers so that you won’t run out of space or experience performance issues related to bandwidth. When compared to social photo sharing networks, it seems like the best photo hosting providers win hands down. However, while there are many benefits to these services, photo hosting isn’t without its drawbacks. 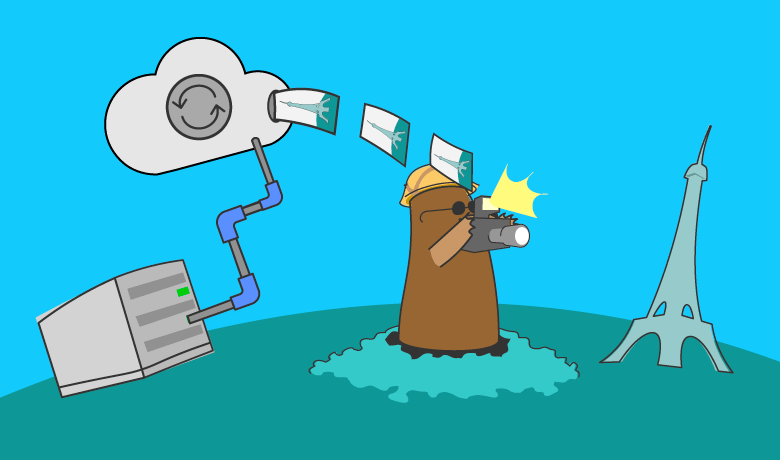 While some photo hosting services do offer free plans, if you take lots of photos and videos that you’d like to store safely in the cloud, you could quickly outgrow the free plans. Even some of the best photo hosts will also reserve features for their paid customers. The photo and video hosting plans can range in price quite significantly. You can see from ImageShack below that you can start at just under four dollars or go up to almost one hundred dollars each month depending on your needs. The other drawback is that some photo hosts don’t make it as easy as it could be for other people to view your files. If your main goal is to find a service that makes it easy to share your photos with your friends and family, you’ll need to check out the user experience offered from any photo hosts on your shortlist. It’s not always that the user experience is bad. It’s just that it might be different from what you and your audience are familiar with. 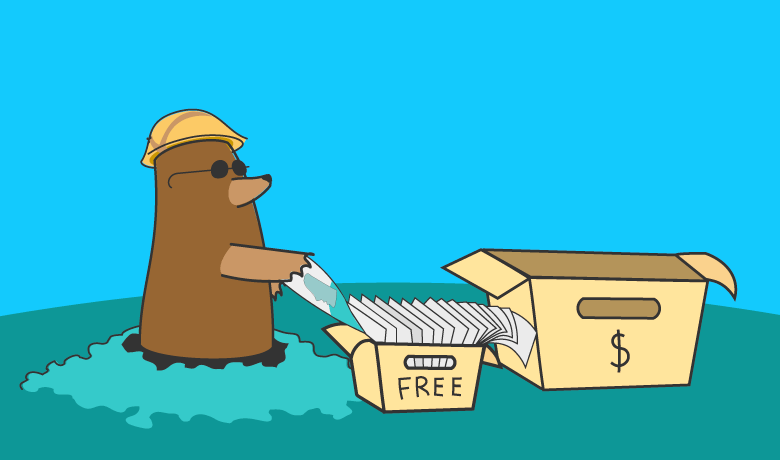 The best photo hosting providers offer more than just storage space on a server. Anyone can offer that. Backups – can you roll back to a previous version of a file if needed? Watermarking – do you need to protect your files with a watermark? Easy syncing between your service and your camera/device – is there an app for your particular device? Direct linking to your photos – is it easy to create and share a link to your files? Statistics about your photos – can you see who has viewed and accessed your photos? The ability to sell your pictures in multiple sizes – what are the terms for selling files? 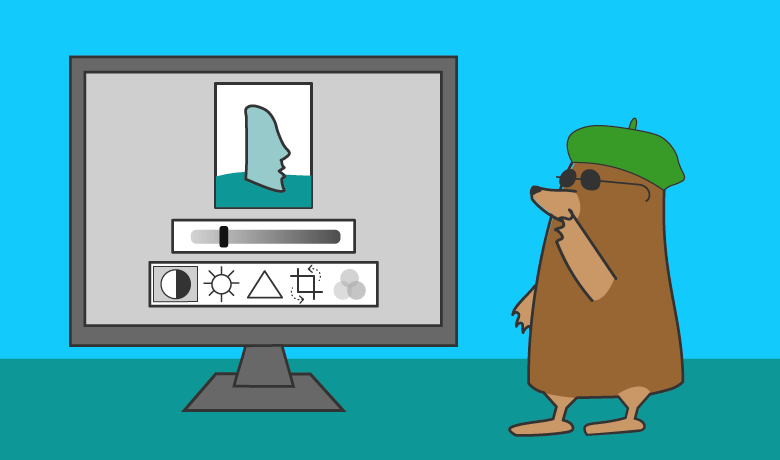 The ability to control the licensing of your pictures – which types of licenses are available? 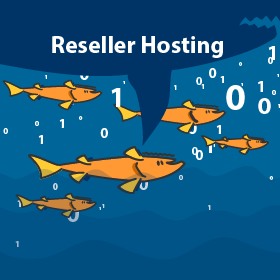 If a photo hosting provider does not offer the features you need as part of their paid plans, look for one that does. After finding a provider that includes the bare minimum features mentioned in the last section you are going to want to narrow down your choices a bit by looking at some specifics. Pay attention to how easy it is to share your photos with others. The best photo hosting plans make sharing easy, usually with a single click. If sharing your pictures takes a lot of work it won’t be worth the effort. 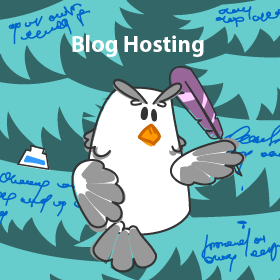 Another thing to pay attention to is the editing tools that the hosting provider offers. Not all pictures will come out perfect. You may want to add a filter, adjust the lighting and contrast or even crop out sections of a photo. Look to see what type of editing tools your plan comes with. The Photobucket website prominently displays the features they offer, and even lets you see some of them in action. 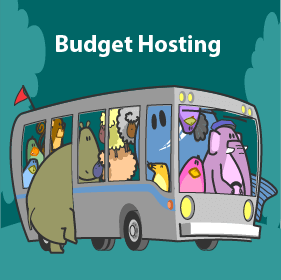 Make sure that any hosting services you are considering are as upfront about what you get. Many services offer tempting free introductory plans. While these plans might meet your needs to begin with, you’re probably going to have to upgrade and increase your storage allowance at some point. While you can change to another provider in the future, it can take time and effort to download and re-upload your files. Therefore make some forward planning when choosing a service and determine if you’ll be able to afford the higher plans should the time come. Photo hosting services offer both the professional and amateur photographer an easy way to store and share their work. Whether you’re making your content available to the public, or you only want a few select people to see your pictures photo hosting helps you accomplish this. As with any other type of hosting, not all of the options for photo hosting are going to offer you what you need. 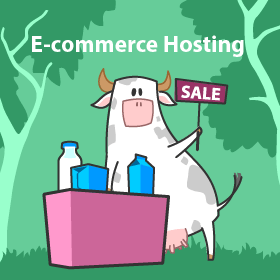 It is easy for anyone to set up a server and advertise a photo hosting service. Yes, these sites will be able to store your photos online however, they won’t offer you the same level of service or the same set of features as the best photo hosting services will. Refer to this guide when you are doing your research. 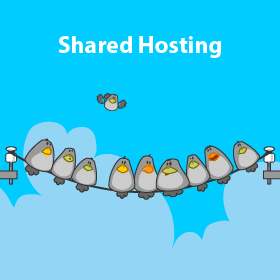 If you determine that you are in need of photo hosting over a photo sharing social network then make sure you review the last two sections in this guide. 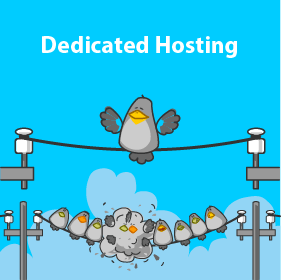 This will help you make sure that you find a hosting partner that offers all the features you should be getting if you are paying for this type of service.